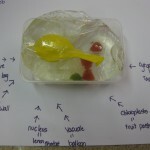 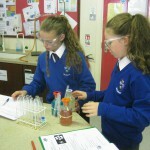 Science is fun, interesting, captivating, active and inspiring! 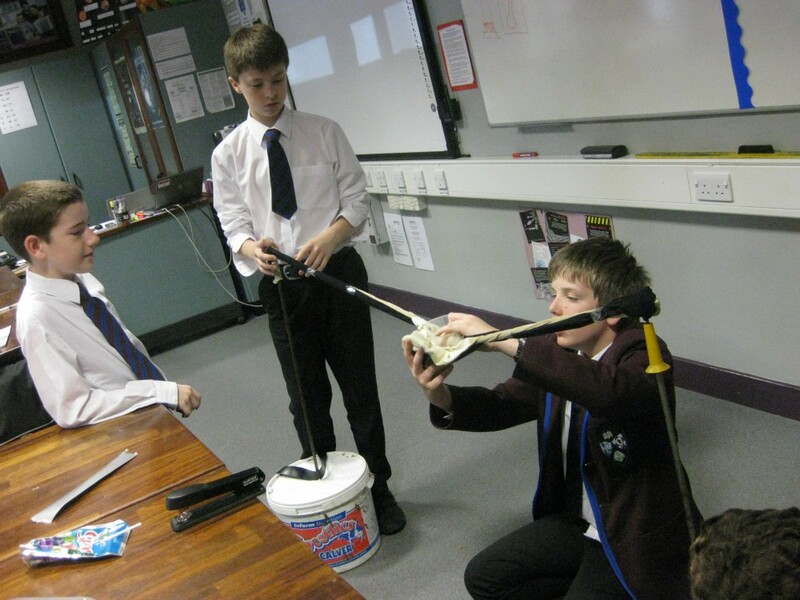 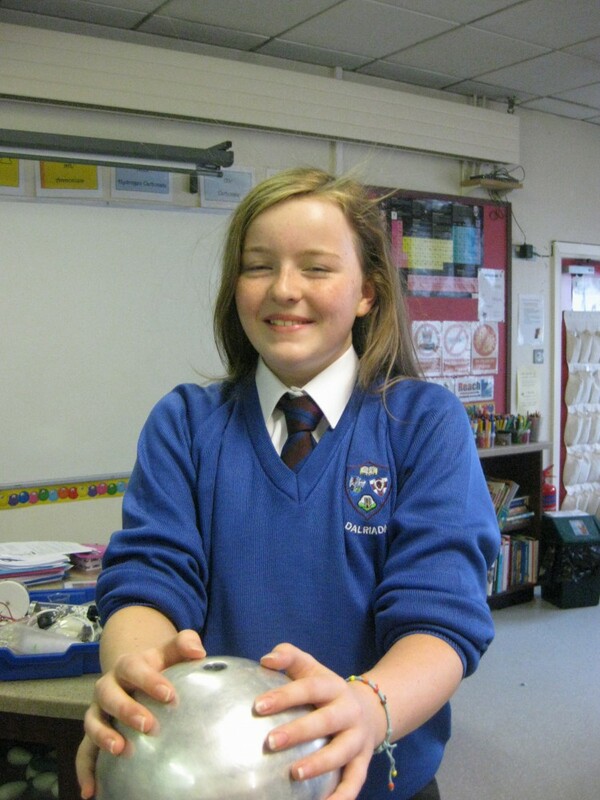 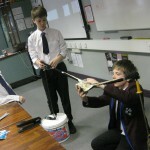 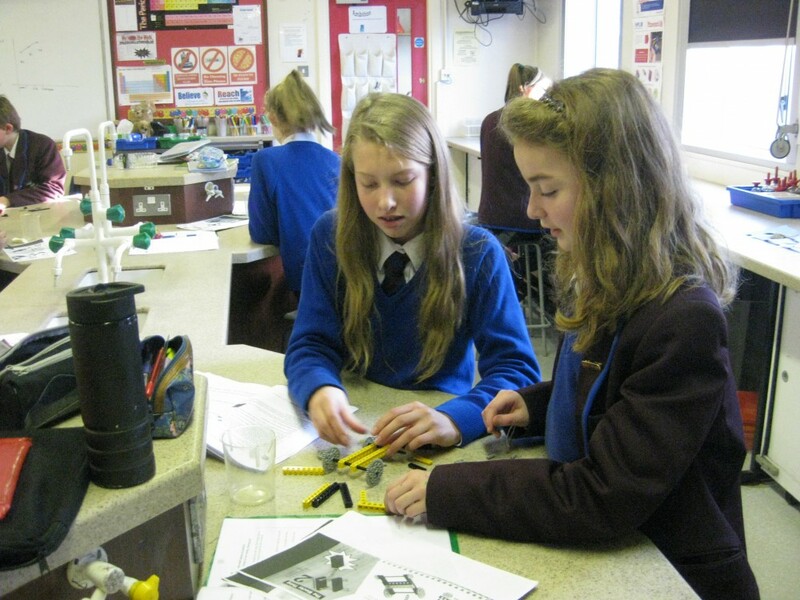 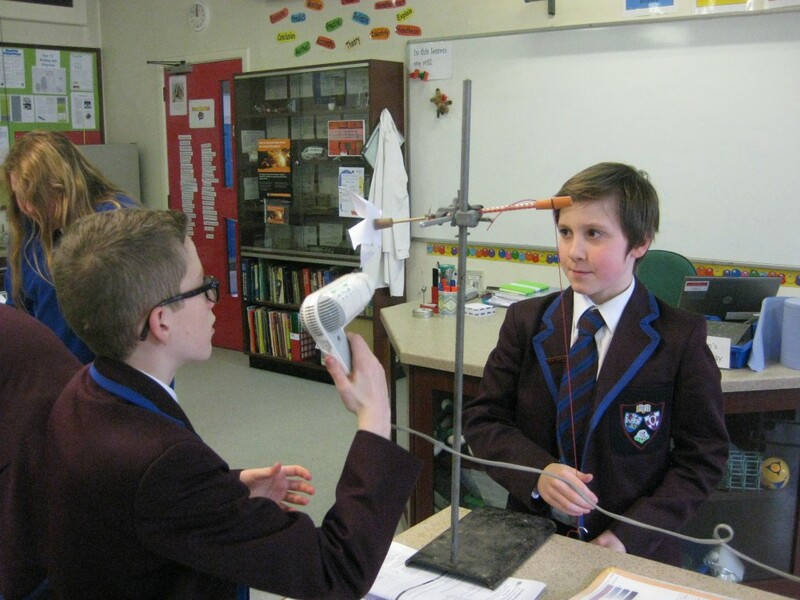 At Key Stage 3 we aim to challenge, enthuse and inspire our pupils to study Science at GCSE, AS/A2 level and beyond. 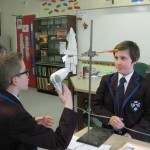 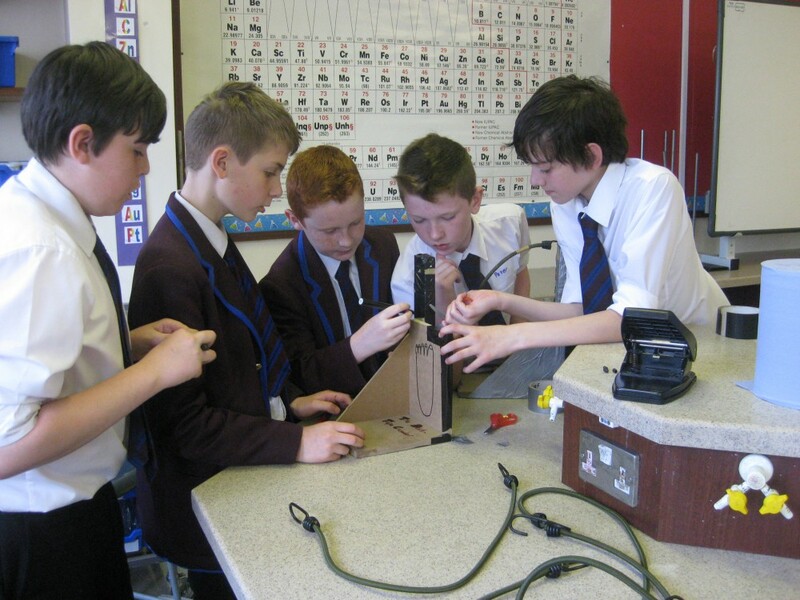 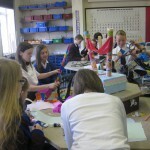 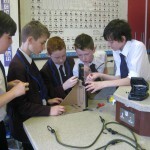 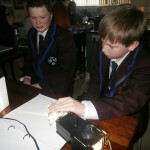 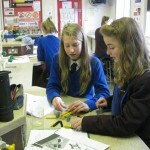 In Year8 and 9 Science is taught in 5 periods per week as a combined course. 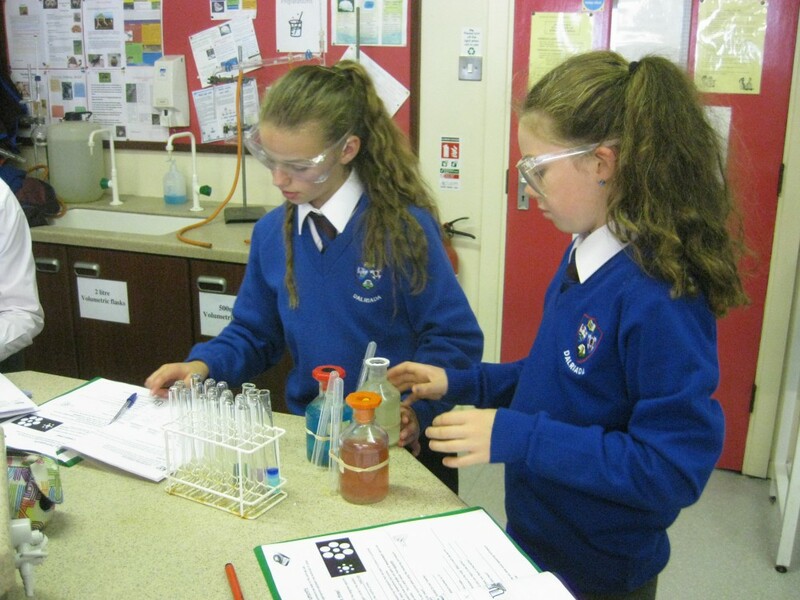 In Year 10 pupils are taught the three sciences separately by subject specialists. 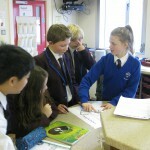 Each subject is timetabled for 2 periods per week. 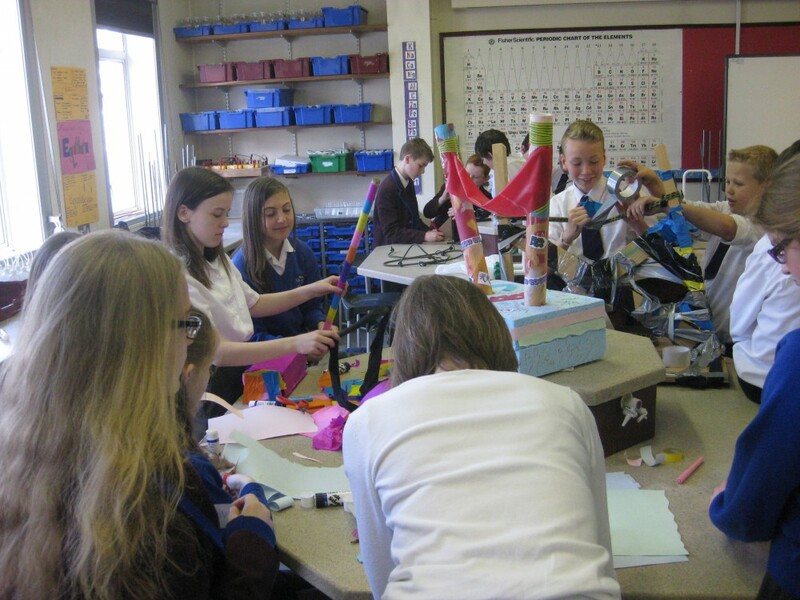 Our courses embrace the Northern Ireland Revised curriculum in helping pupils to develop their Thinking Skills and Personal Capabilities. 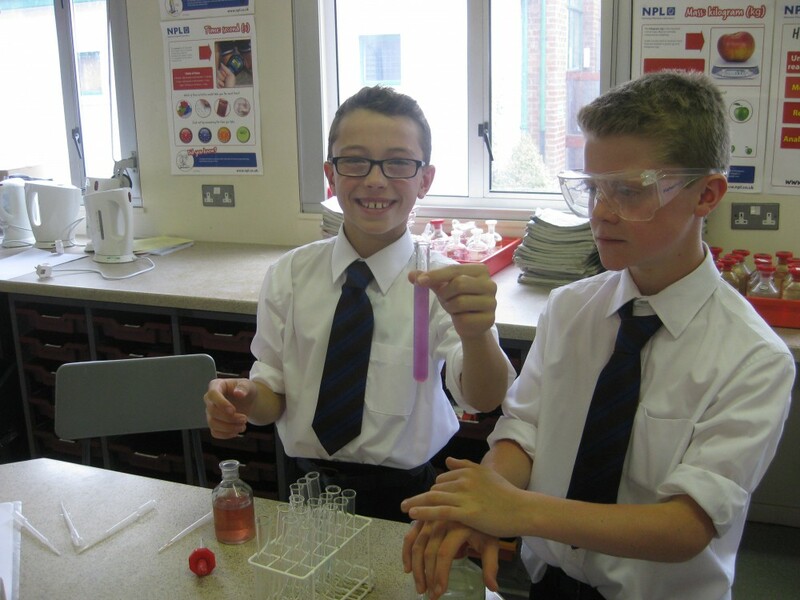 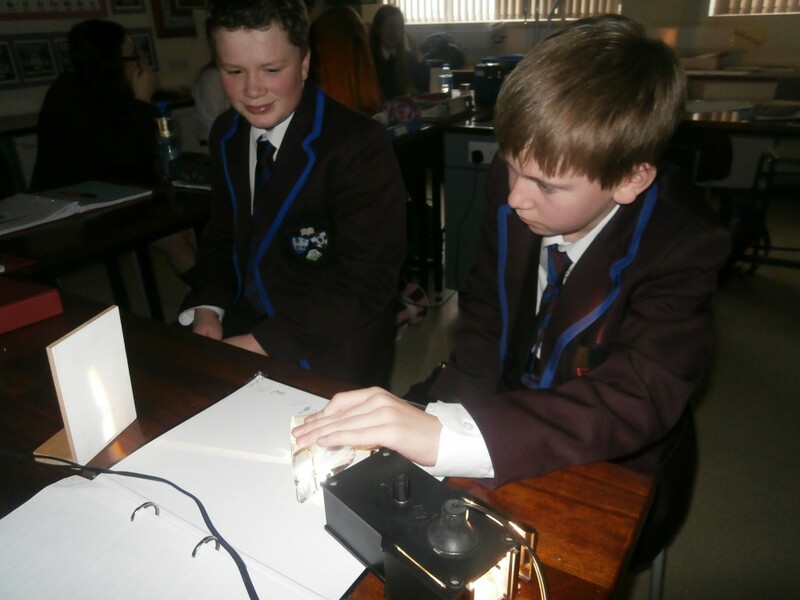 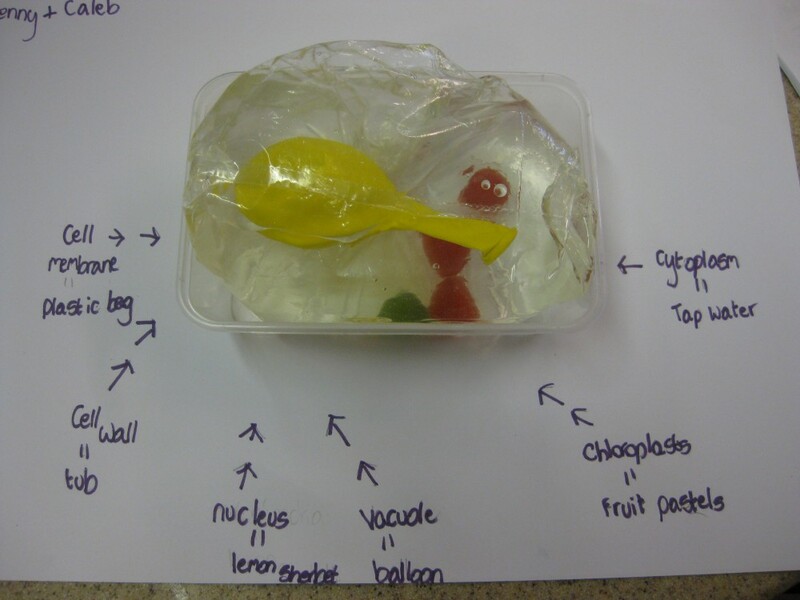 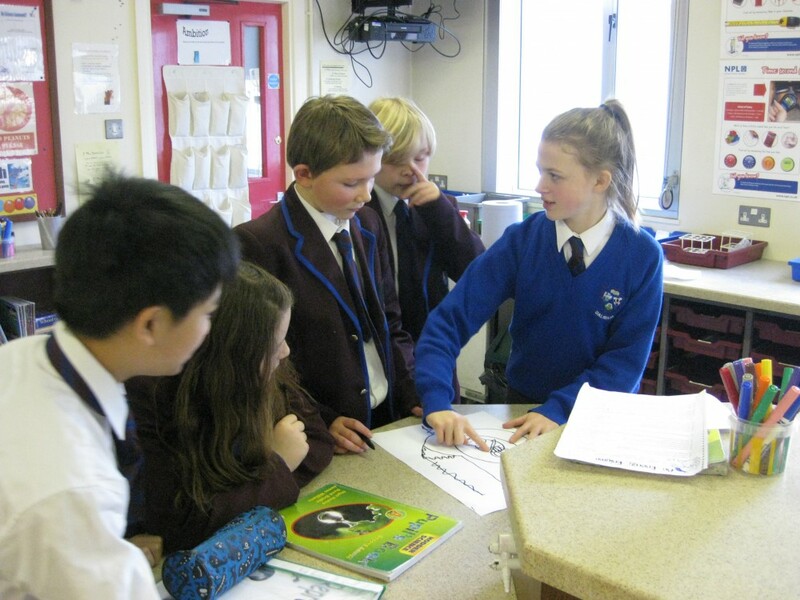 Pupils cover a broad base of topics including Cells, Kinetic Theory, Energy, Reproduction, Classification, Diet and Digestion, Electricity, Magnetism, Respiration and Acids. 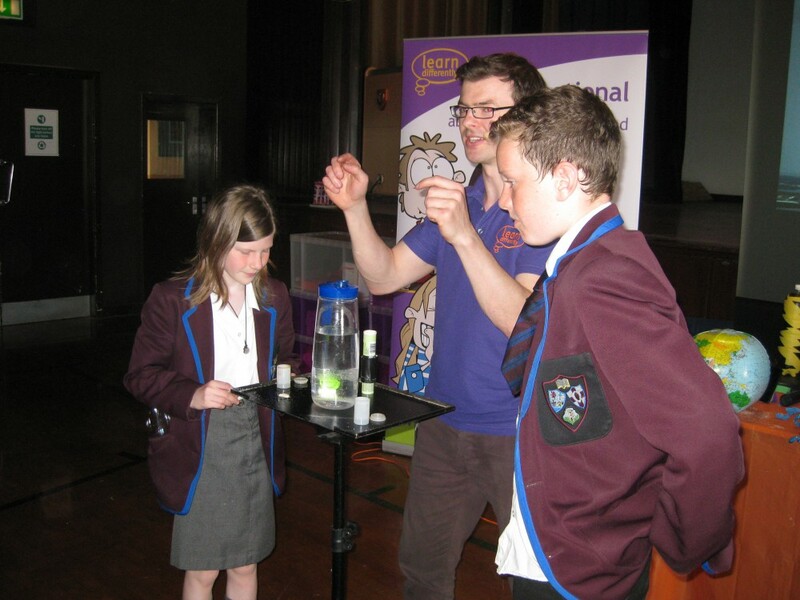 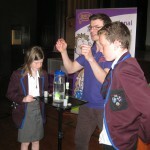 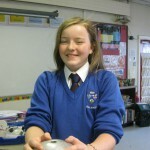 Each year, Think Differently provide engaging interactive workshops on Forces and Chemical Reactions for Year 8 and 9 pupils. 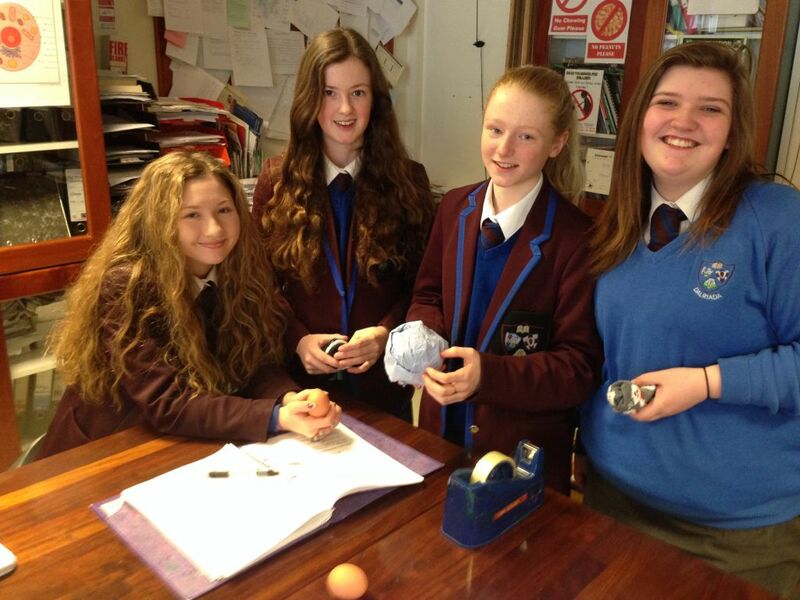 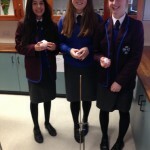 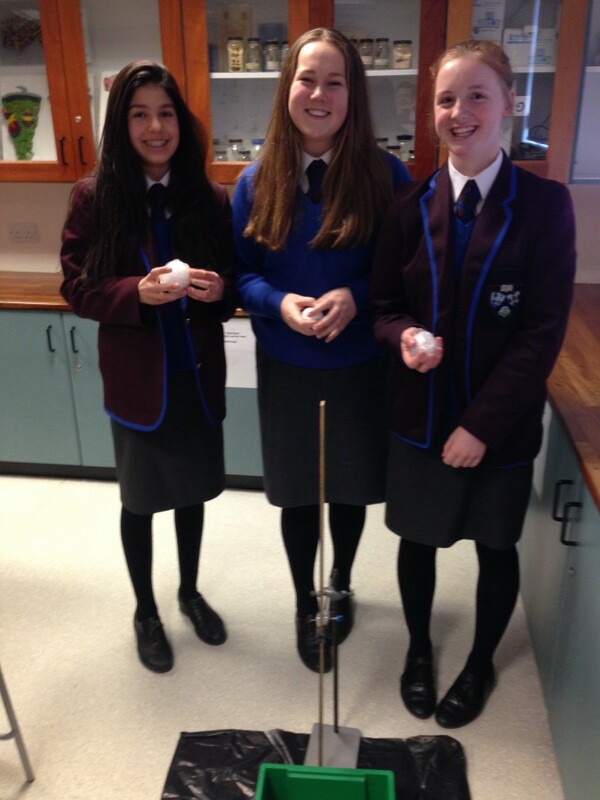 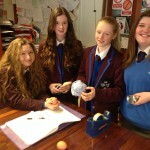 One highlight in Year 8 is the Annual Science Egg Race when pupils design and build contraptions from junk to solve a specific problem. 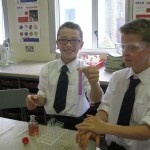 Year 10 Chemistry gives an introduction to many of the topics met at GCSE.